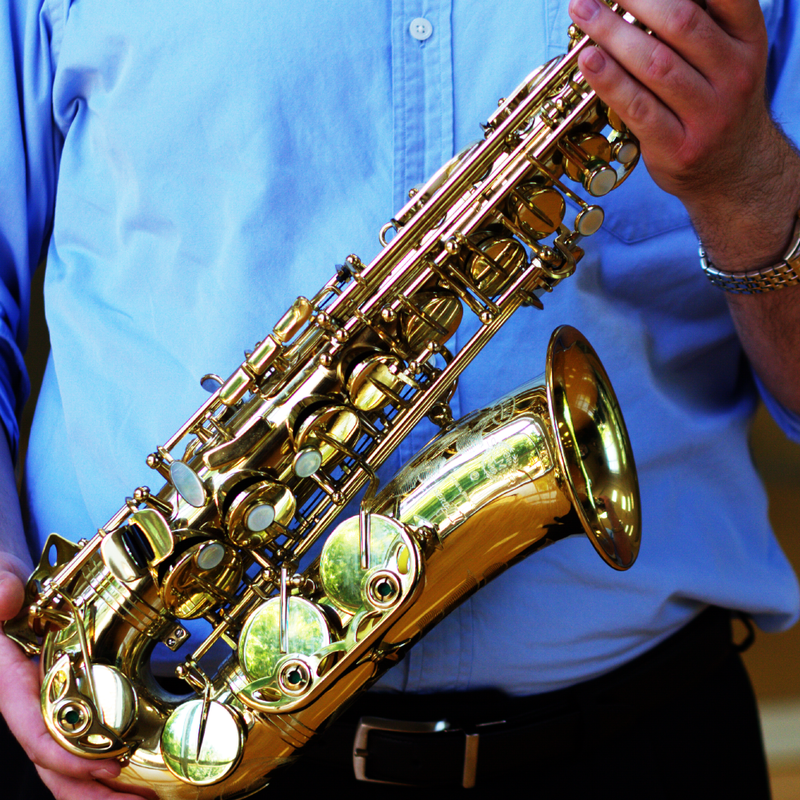 Our saxophone students concentrate on tone production and music fundamentals, with a strong emphasis on developing solid technique. We use etudes and specific music that highlight the beauty of the saxophone to help our students develop their musicianship. And for school-aged children, we also use music from school to help them get a jump start on the school year.